As part of Bedford/St. 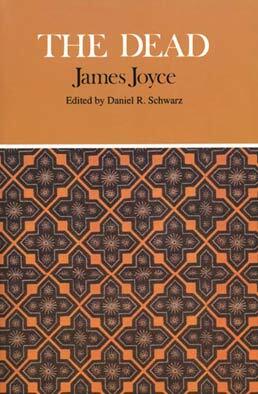 Martin's inventive Case Studies in Contemporary Criticism series, this edition of The Dead by James Joyce, is accompanied by carefully seclected critical essays which approach the book from several contemporary critical perspectives. A Critical History of "The Dead"
Psychoanalytic Criticism and "The Dead"
Daniel R. Schwarz, Gabriel Contoy's Psyche: Character as Concept in Joyce's "The Dead"
Reader-Response Criticism and "The Dead"
Peter J. Rabinowitz, "A Symbol of Something": Interpretive Vertigo in "The Dead"
New Historicism and "The Dead"
Michael Levenson, Living History in "The Dead"
Feminist Criticism and "The Dead"
Margot Norris, Not the Girl She Was at All: Women in "The Dead"
John Paul Riquelme, For Whom the Snow Taps: Style and Repetition in "The Dead"
Daniel R. Schwarz is Frederic J. Whiton Professor of English Literature and Stephen H. Weiss Presidential Fellow at Cornell University, where he has taught since 1968. He is the author of the recent In Defense of Reading: Teaching Literature in the Twenty-First Century (2008) in the prestigious Blackwell Manifesto series, Reading the Modern British and Irish Novel, 1890-1930 (2004), Broadway Boogie Woogie: Damon Runyon and the Making of New York City Culture (2003), as well as the widely read Imagining the Holocaust (1999). 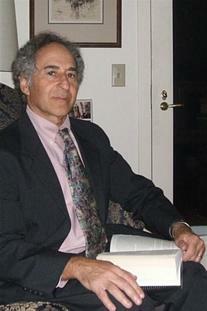 His prior books include Rereading Conrad (2001); Reconfiguring Modernism: Explorations in the Relationship Between Modern Art and Modern Literature (1997); Narrative and Representation in Wallace Stevens (1993), a Choice selection for best academic book of 1993; The Case for a Humanistic Poetics (1991); The Transformation of the English Novel, 1890-1930 (1989; revised 1995); Reading Joyce's "Ulysses" (Second Edition, 2004); The Humanistic Heritage: Critical Theories of the English Novel from James to Hillis Miller (1986); Conrad: The Later Fiction (1982); Conrad: "Almayer's Folly" through "Under Western Eyes" (1980); and Disraeli's Fiction (1979). He has edited Joyce's The Dead (1994) and Conrad's The Secret Sharer (1997) in the Bedford Case Studies in Contemporary Criticism Series, and was coeditor of Narrative and Culture (1994). 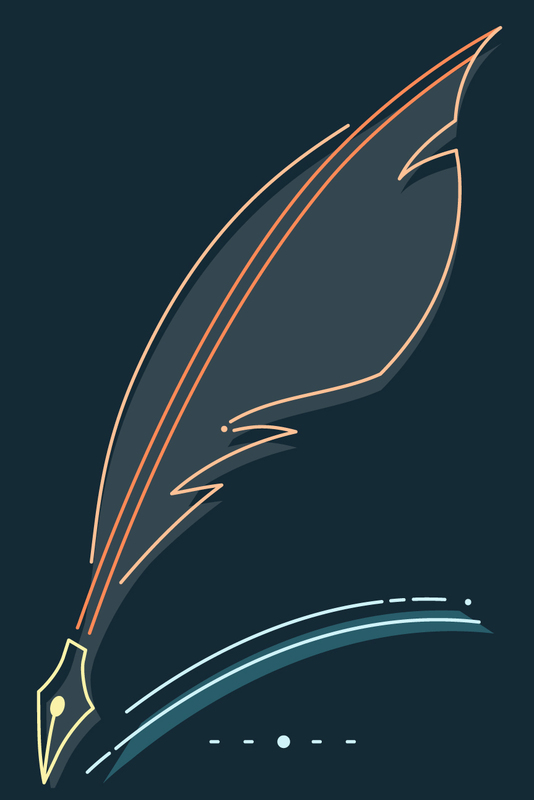 He has also edited the Penguin Damon Runyon (2008). He served as consulting editor of the six-volume edition of The Early Novels of Benjamin Disraeli (2004) for which he wrote the General Introduction. He is General Editor of the multivolume critical series Reading the Novel for which he wrote Reading the Modern British and Irish Novel, 1890-1930 (2004) and is now writing Reading the European Novel. A founding member and former president of the society for the Study of Narrative Literature, he has published dozens of scholarly articles on British and American fiction and literary theory. Among his books are studies on Disraeli and Conrad as well as Reading Joyce's ULYSSES; The Transformation of the English Novel, 1890-1930; and The Case for a Humanistic Poetics.